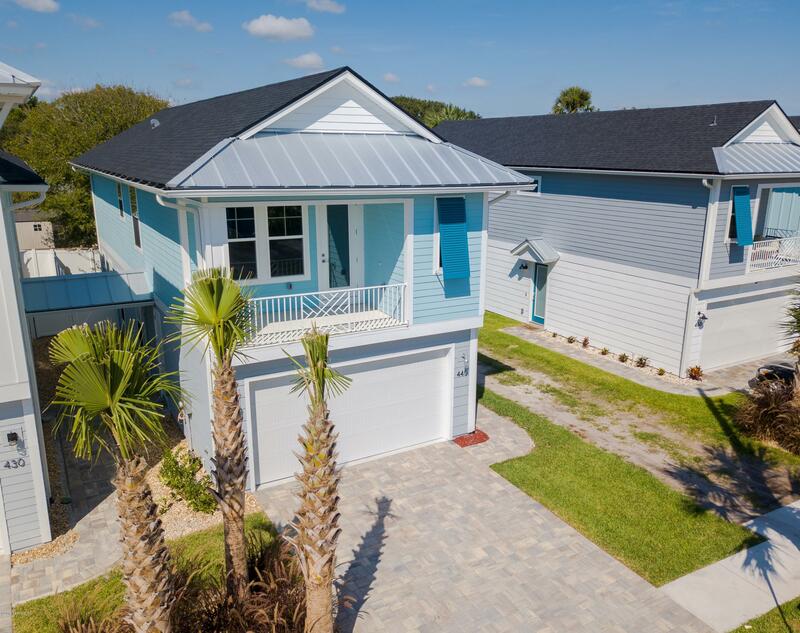 Last residence available in Surf Villas II, Eight new villa homes in North Jax Beach. Great location just 5 blocks directly from the Pier, Beach, Boardwalk, Dining, Shops & Nightlife. 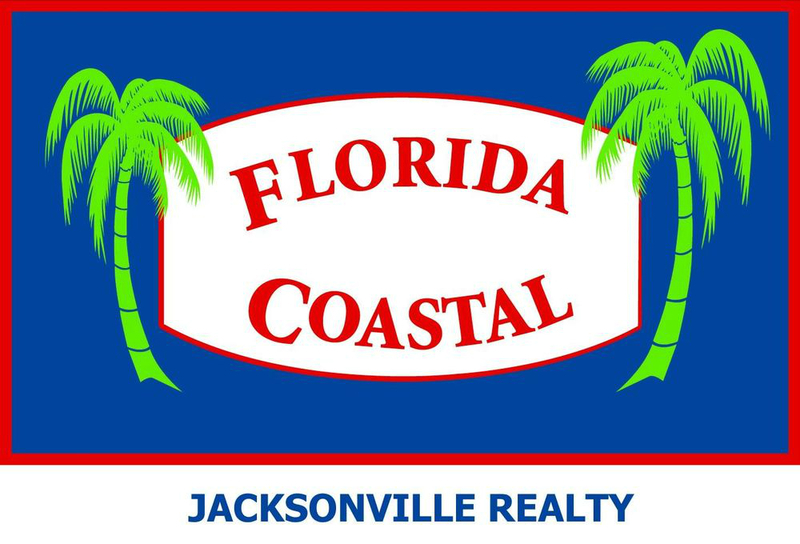 Coastal architecture, modern open floorplans, 10' ceilings, ample parking, no hoa/cdd/fees, custom interiors & finishes. Private and shaded fenced yard with room for extras. This home is complete and move in ready.